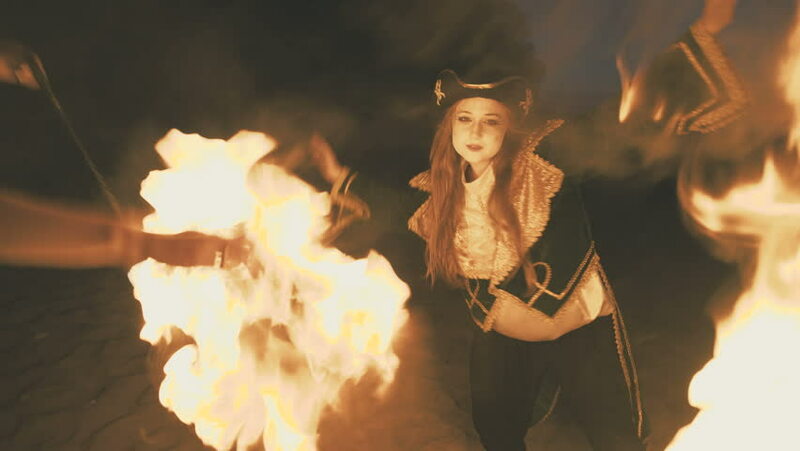 hd00:34SLOW MOTION: Attractive young fire dancer girl performing with flaming poi at night. hd00:16Beach party at sunset with bonfire. Friends sitting around the bonfire, drinking beer and singing to the guitar. Men and women hold glass bottles with beverage singalong, bearded guy playing guitar. hd00:20Dark leafs in twilight with sun as backlight.